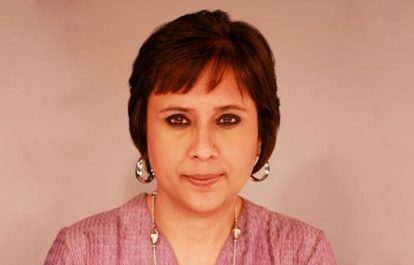 In a statement issued on Friday, Indian Journalists Union (IJU) President and Press Council of India (PCI) member Amar Devulapalli and Secretary General Sabina Inderjit said it was not first time she was stalked and trolled and alleged that right wing troll armies were behind it as they were angry over her comments and reportage. “While we welcome the arrest four persons, three from Delhi and one from Gujarat, by the Delhi police, we demand that the real power behind them should be found out. We are sure the arrested persons are just foot soldiers and police should expeditiously find the persons and organisations behind them and bring them to book,” they said. The IJU leaders regretted that the ruling dispensation at the Centre chose to keep mum over the attacks on Barkha Dutt and demanded that the government should provide adequate security to protect her from physical and cyber-attacks. The leadership also noted that Barkha was not the only journalist being trolled but there were many others, for which action should be taken.